As promised, Facebook Home is now available to download for select devices on Google Play. The social network's new home on Android (get it?) was detailed by Mark Zuckerberg and team last week, and introduces an entirely new experience to mobile users—if you're in the U.S and own a specific (newish) device. Home, essentially, is a new way to use your phone. Instead of a lock/home screen, the tweaked app takes over your device with full screen Facebook. And it's there, all the time, unavoidable. It makes your phone less of a phone and more of a Facebook invasion—your friend's status updates, pictures and shared links are now always directly in your face. But you have to choose for it to be that way. 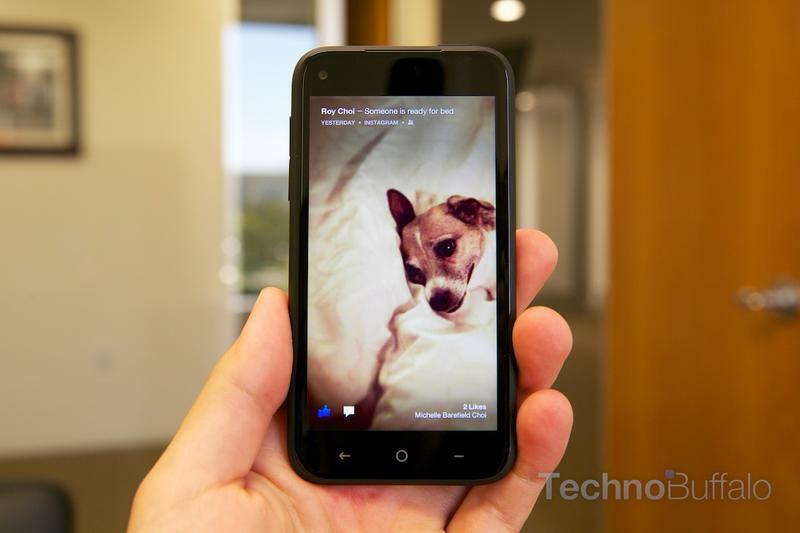 Facebook Home is targeted specifically at those who have a social networking addiction. If swiping through your News Feed gives you great pleasure, download Home immediately. If all you want to do is use Chat Heads, which is the coolest part of Home, then just download Facebook's new Messenger update for Android. If you don't plan on picking up the HTC First, owners of the HTC One X, HTC One X+, Samsung Galaxy S III and Samsung Galaxy Note II can download Facebook Home now. I tried—just to try!—to get Facebook Home on the Nexus 4 but it said the device wasn't compatible. As soon as Facebook says its new launcher is available for more devices we'll let you know.